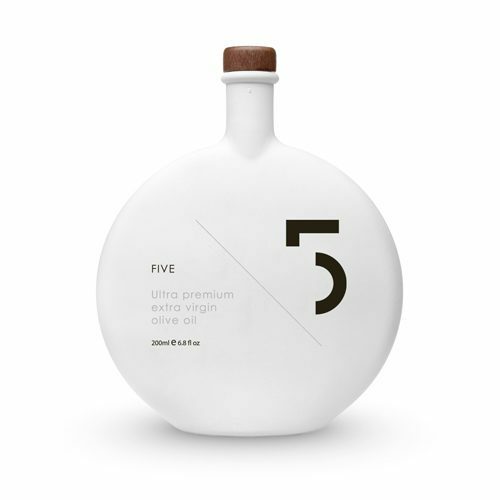 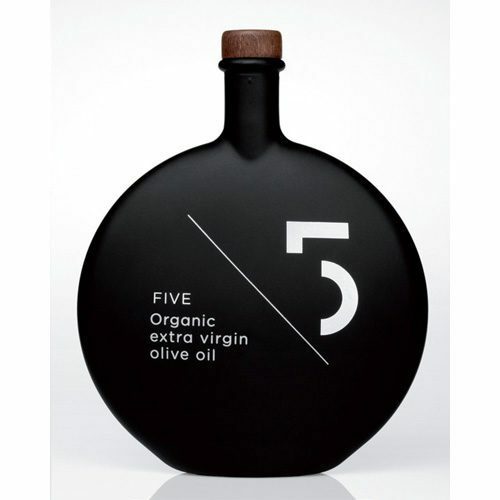 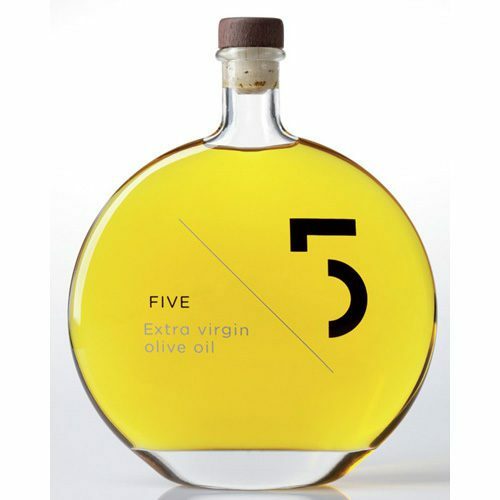 Gourmet cooking Oils & Vinegar are Carlos’s passion, and our customers love FIVE Ultra Premium Extra Virgin Olive Oil. 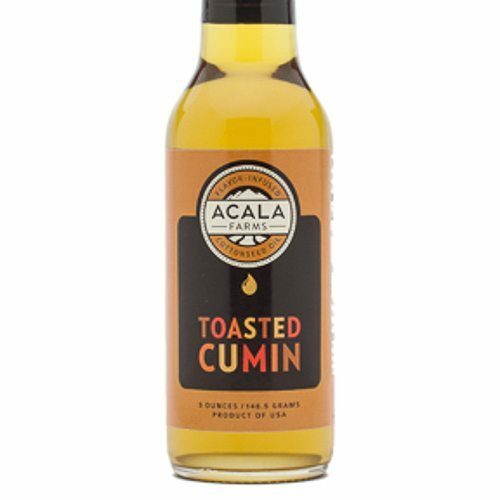 Check out flavor infused cottonseed oils from Acala Farms that pack a lot of flavor. 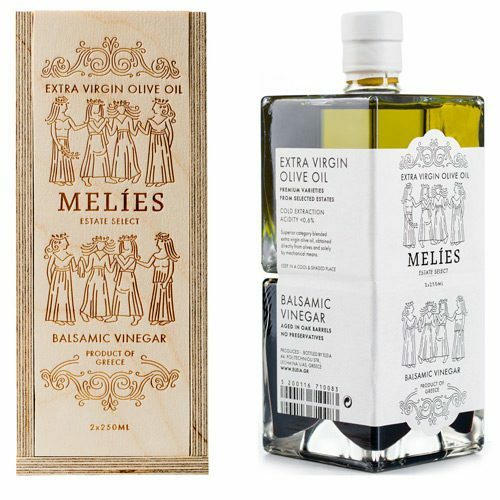 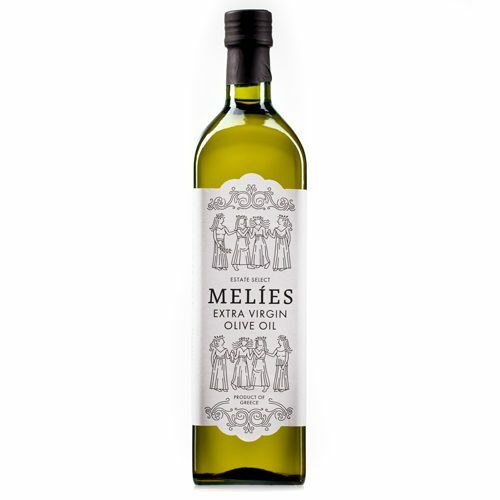 Don't miss Melies Greek Olive Oil & Vinegar Gift Set. 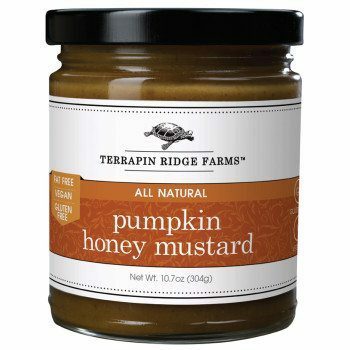 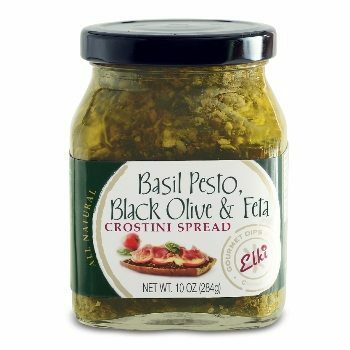 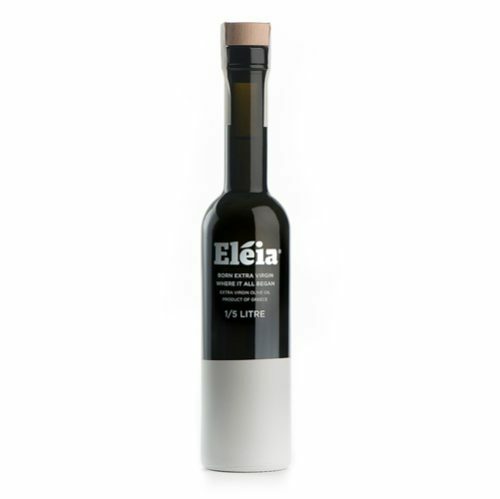 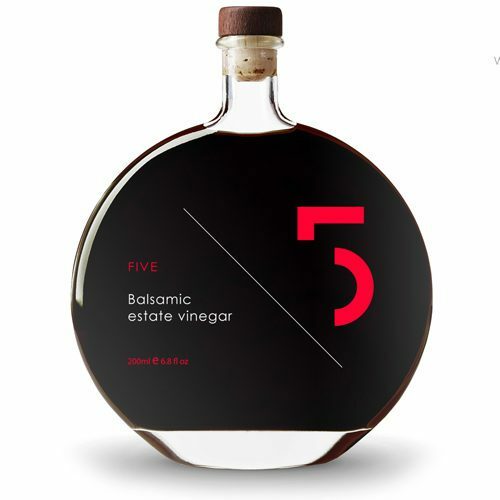 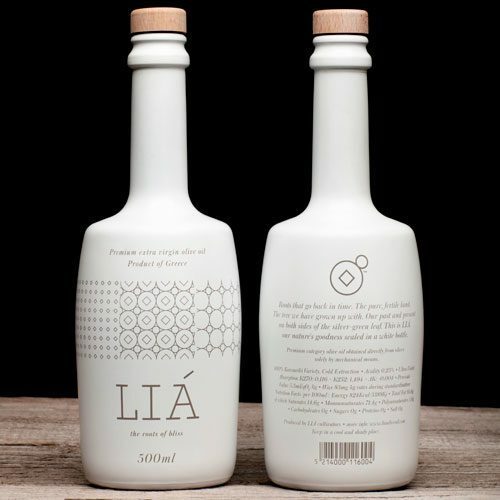 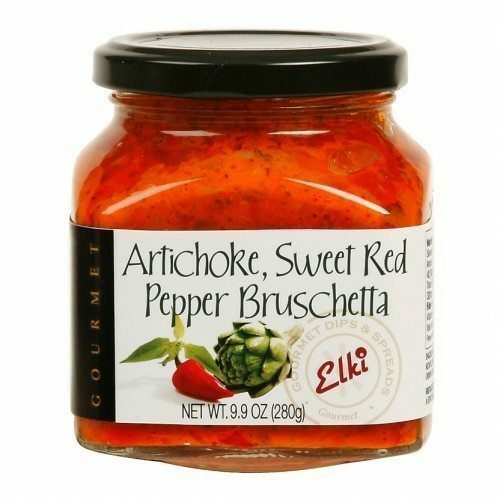 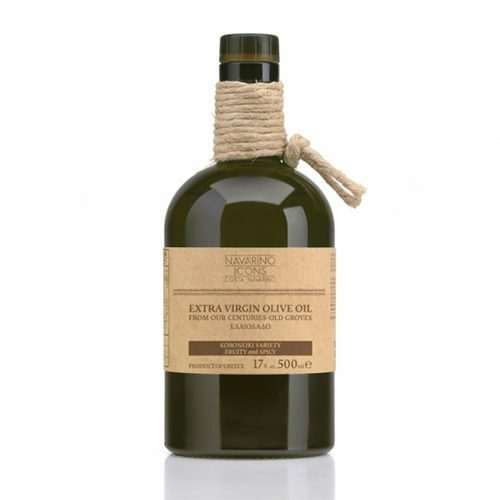 Not only is it high quality EVOO and Vinegar that elevate your meals, it makes a great gift.